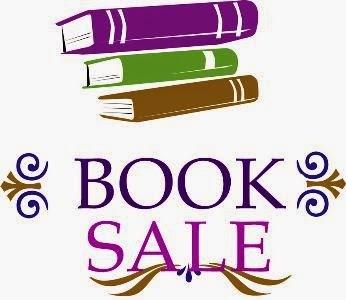 Book Sale – Thur. 28th to Sat. 30th May. Our annual Book Sale will take place this weekend at the Main entrance to Garvey’s SuperValu, Dungarvan. A large variety of books will be available-novels, gardening, cookery, local history, Irish, medical, sports etc. and a very wide range of children’s books.